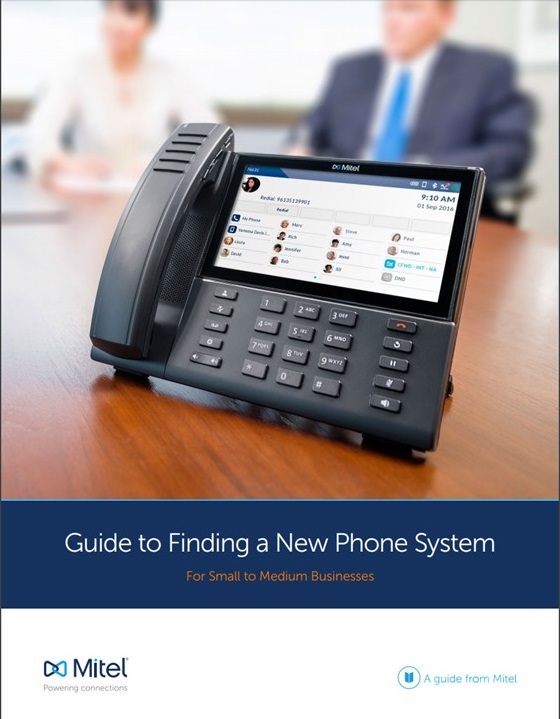 Thinking about updating your business phone system? and it’s important to find a solution that will last. But the entire communications landscape is changing–what do those changes mean for your business? 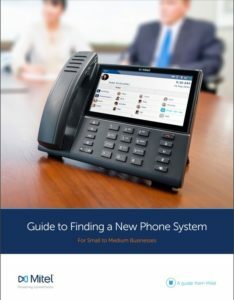 This guide is here not only to help you find a phone system to meet your communications hardware needs, but also to find a system that will improve your customer experience and boost employee productivity. I would like to receive educational and promotional resources from Eastern DataComm.